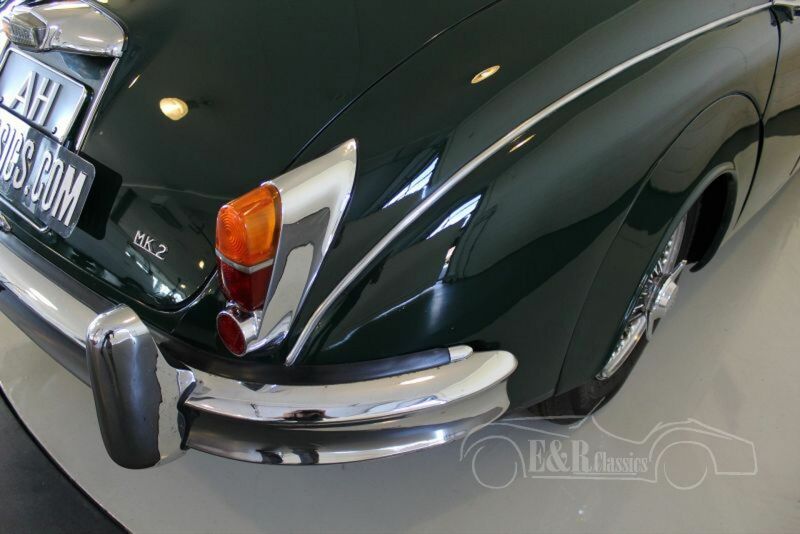 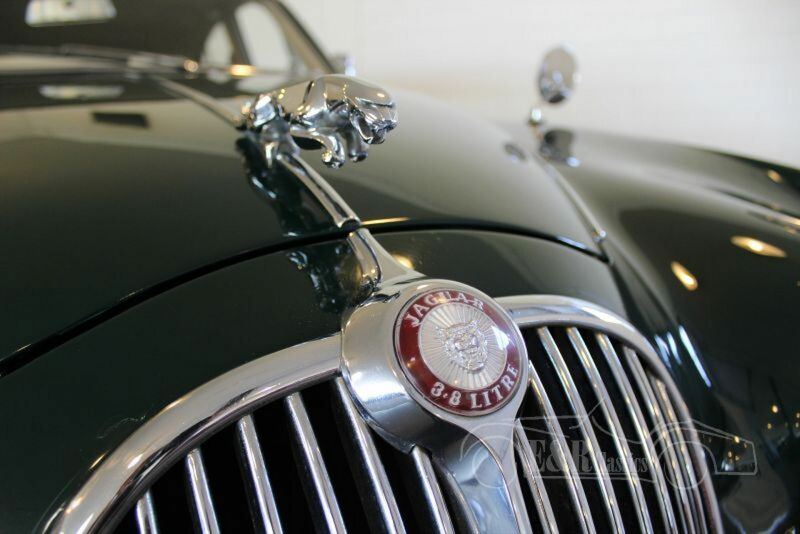 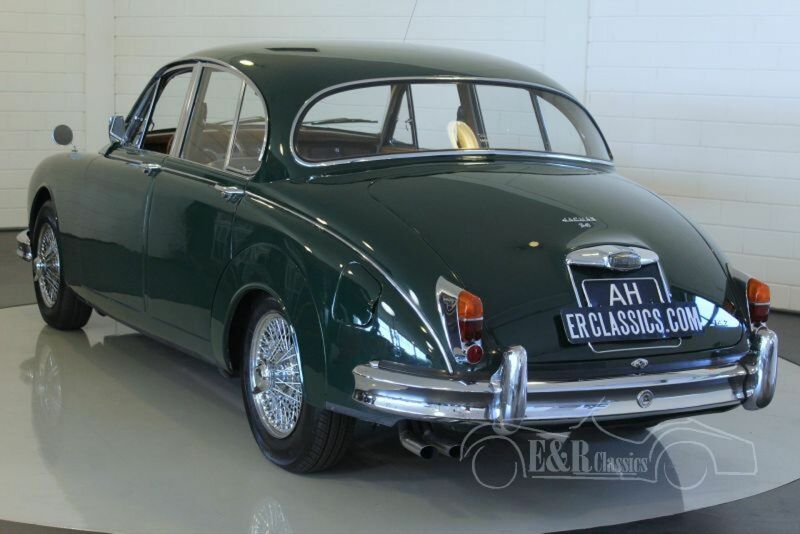 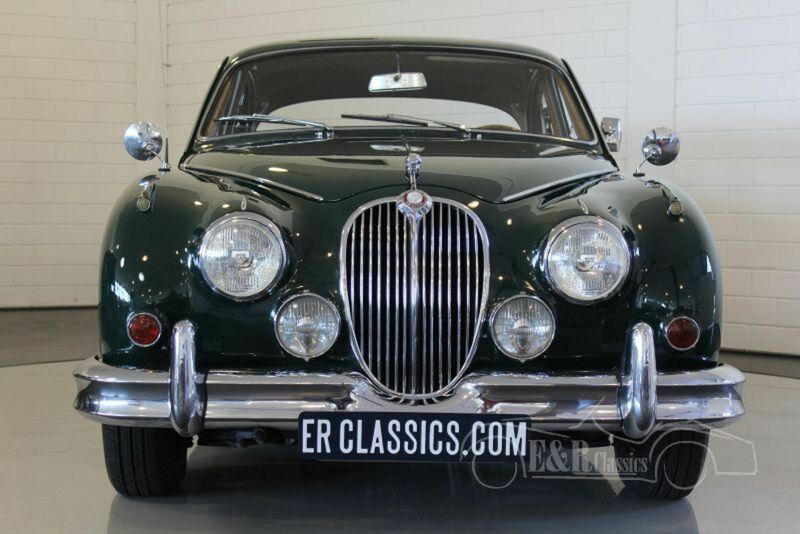 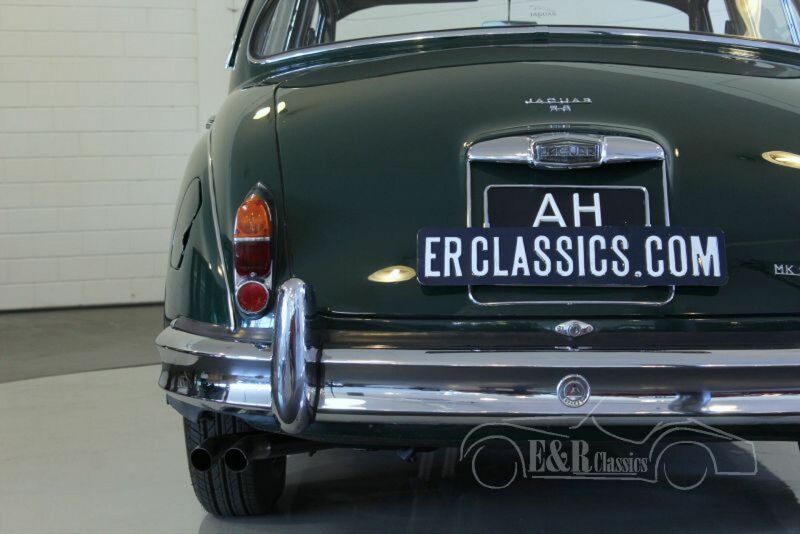 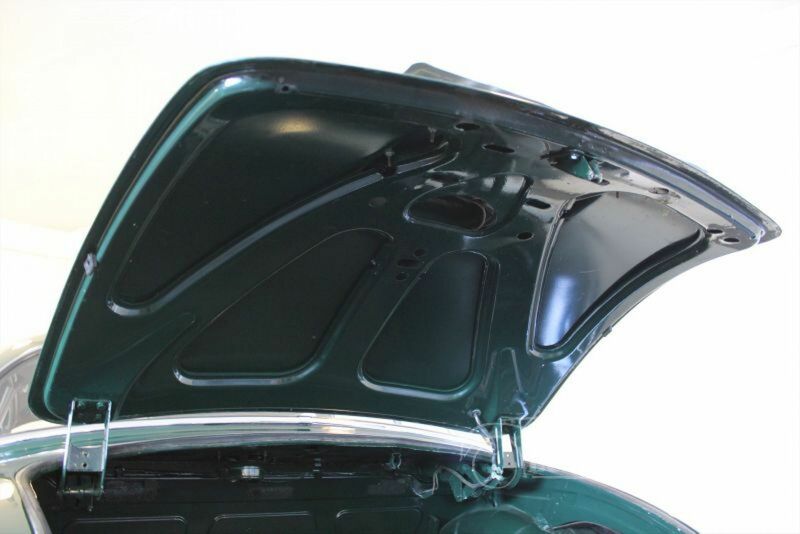 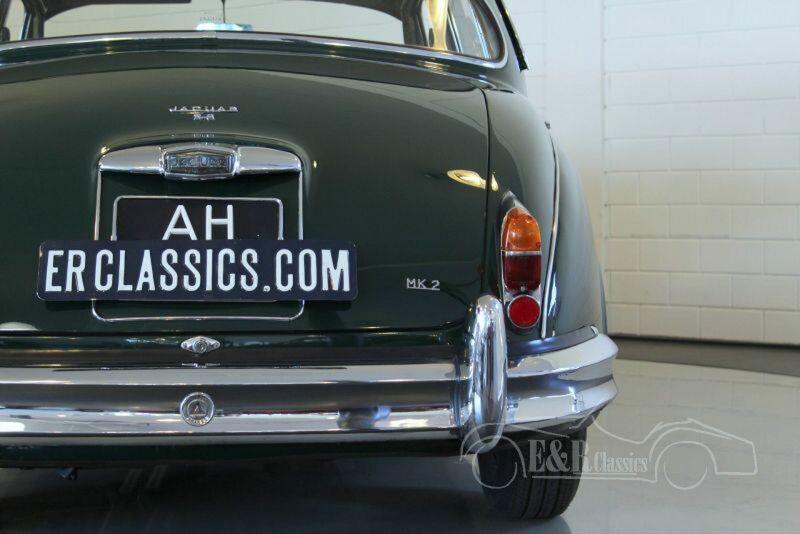 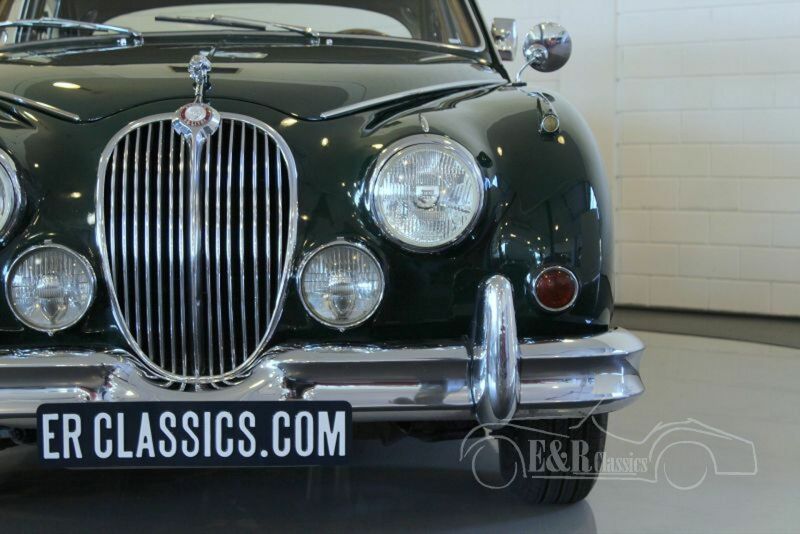 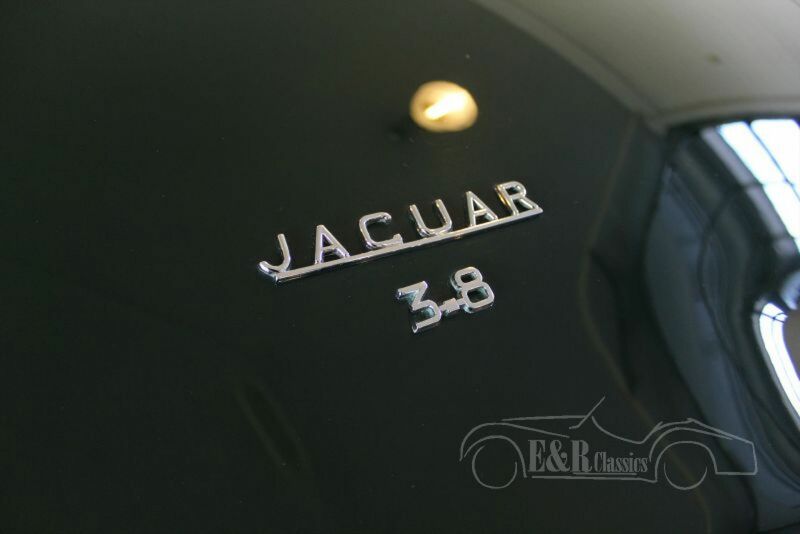 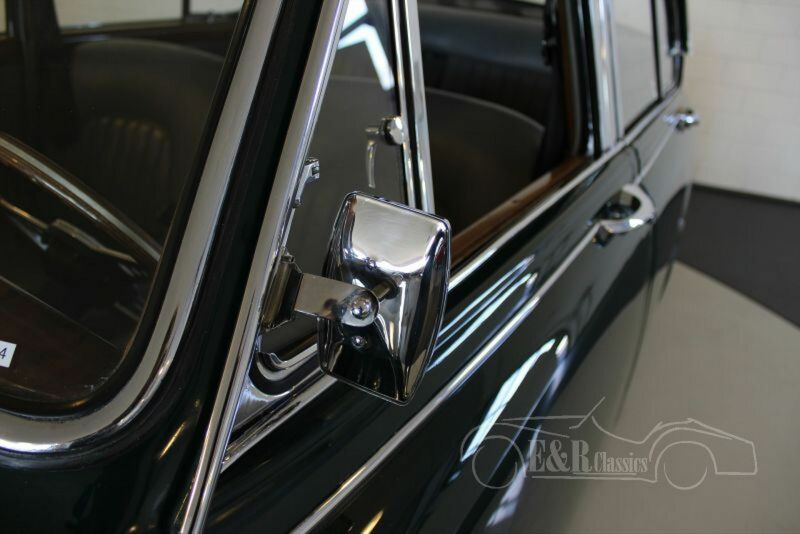 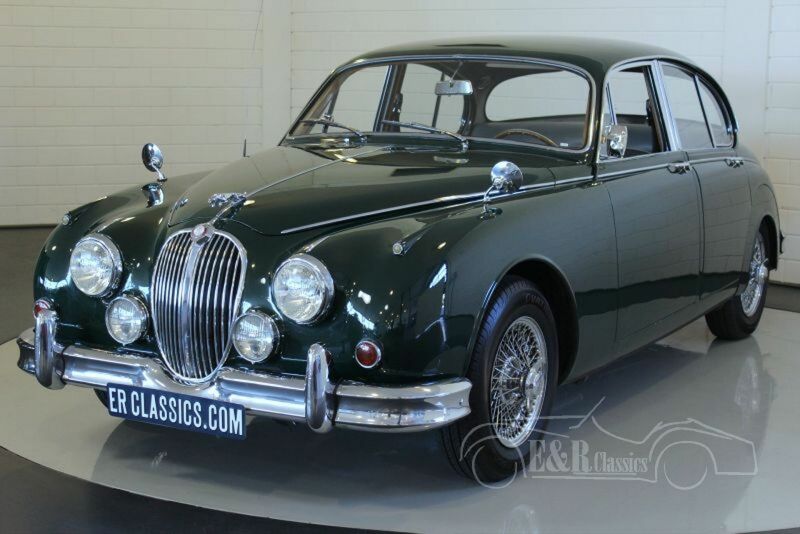 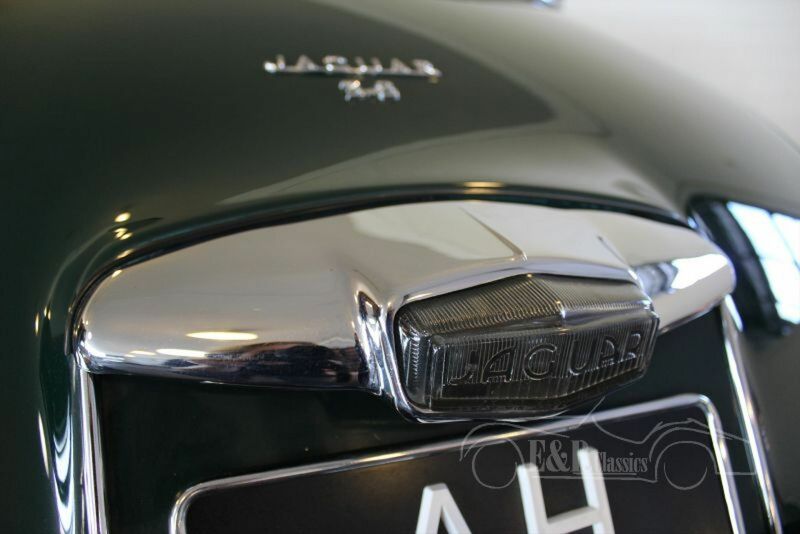 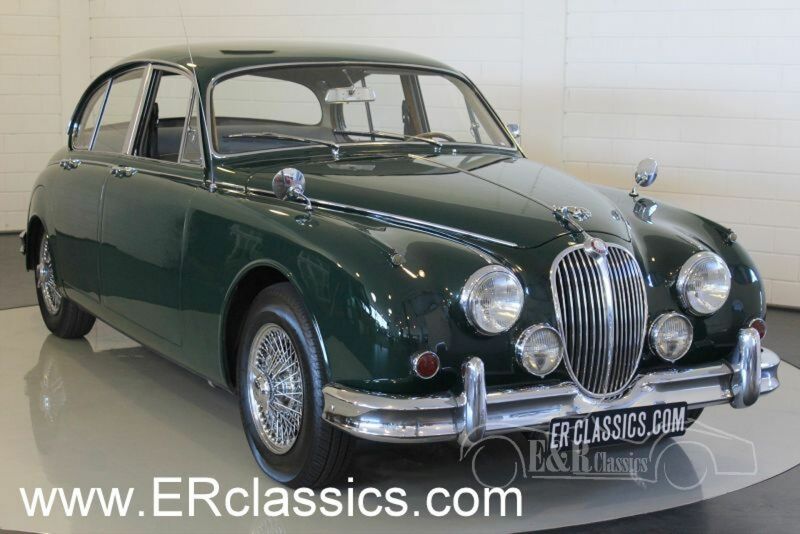 Beautiful chique 1966 Jaguar MK2 in British Racing Green with chrome wire wheels. 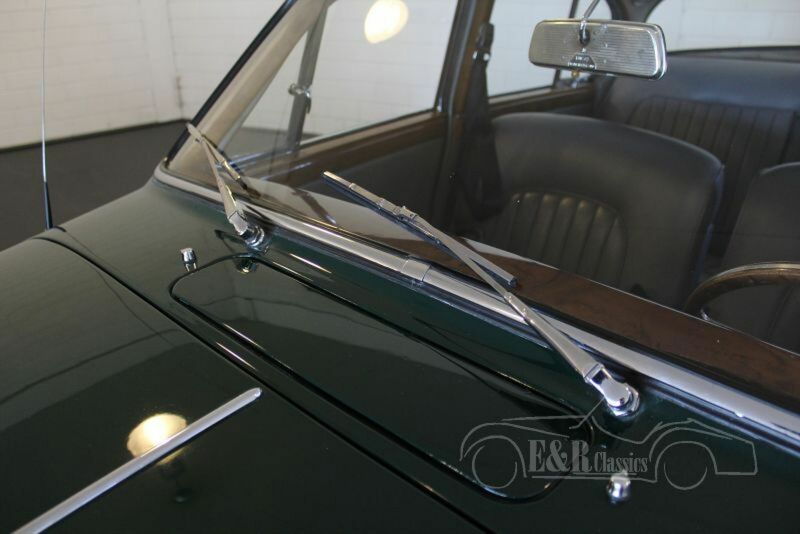 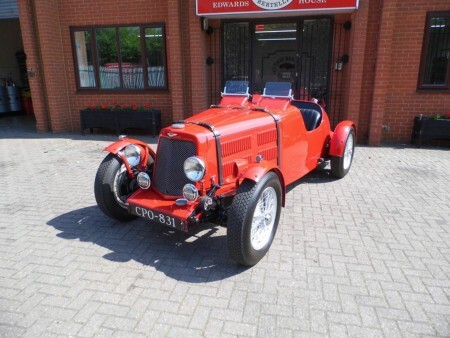 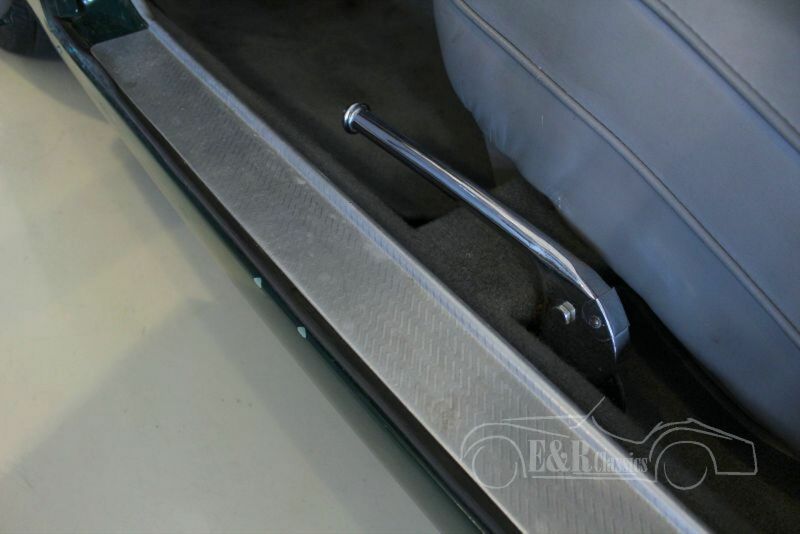 Car runs and drives fantastic and has the optional powersteering and overdrive. 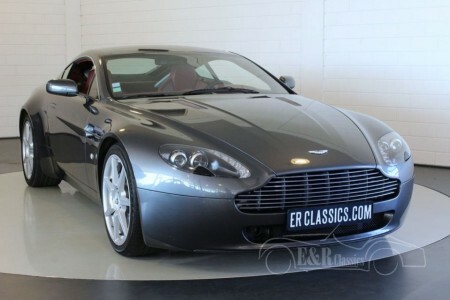 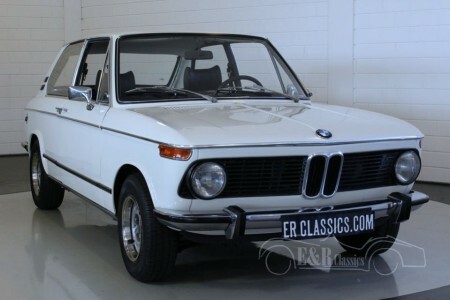 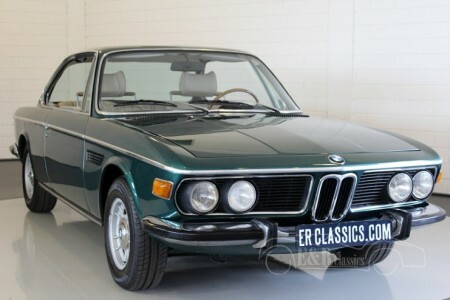 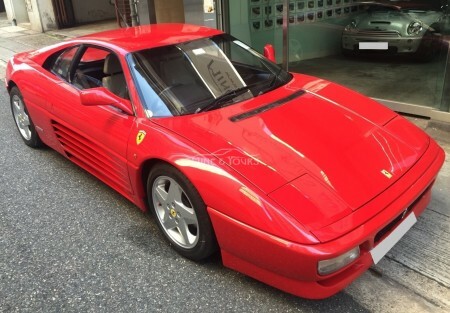 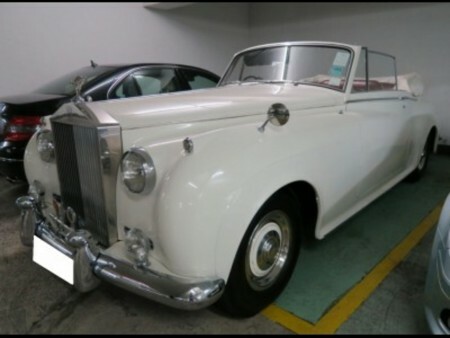 This car has the most powerful 3.8 engine in very good condition . 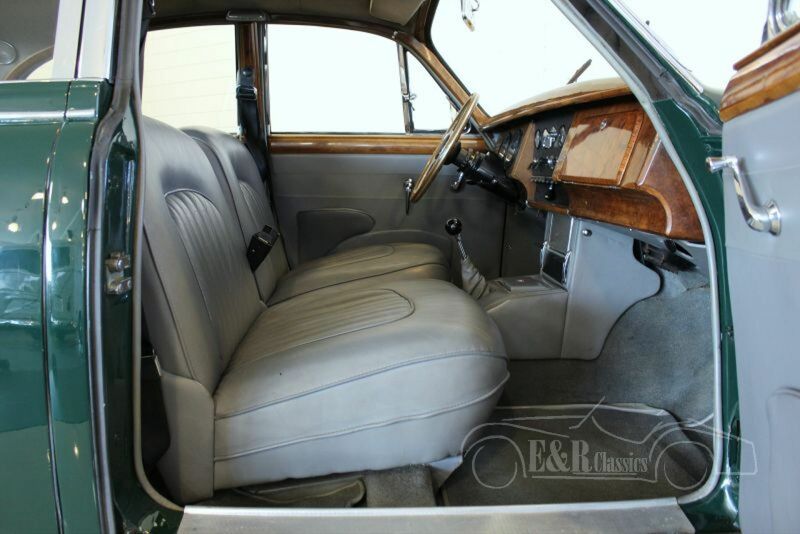 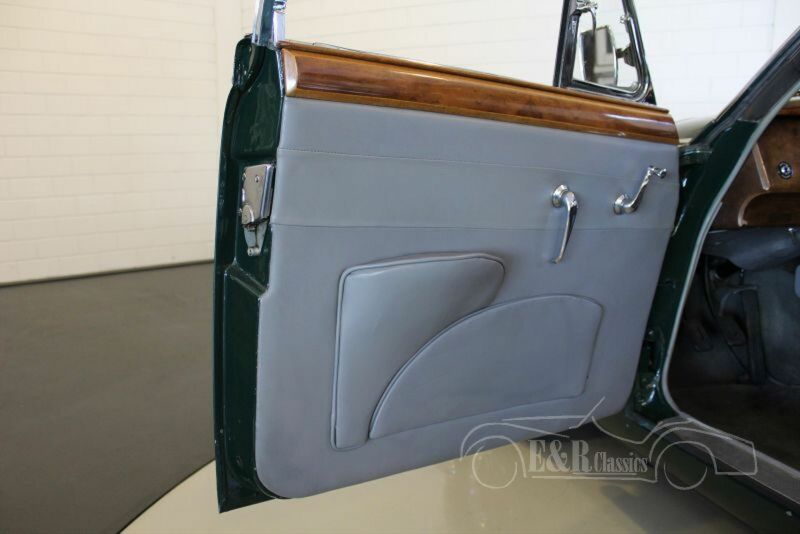 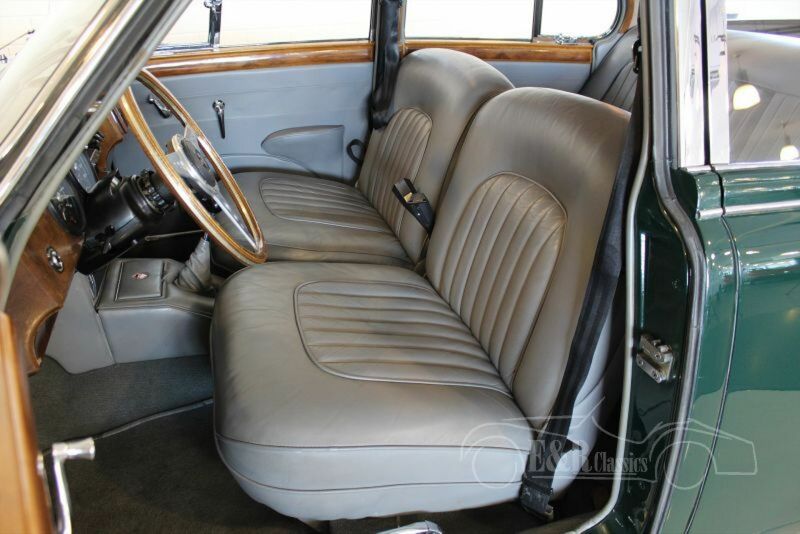 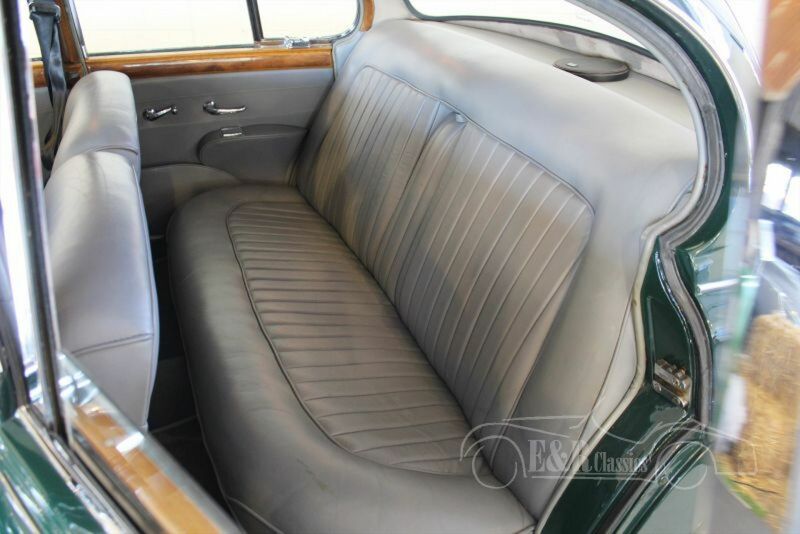 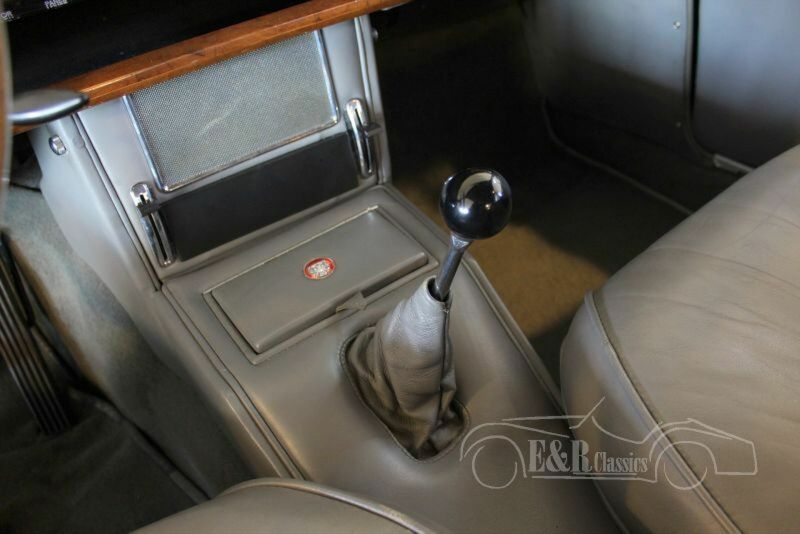 Beautiful wooden dashboard, Connolly grey leather interior. 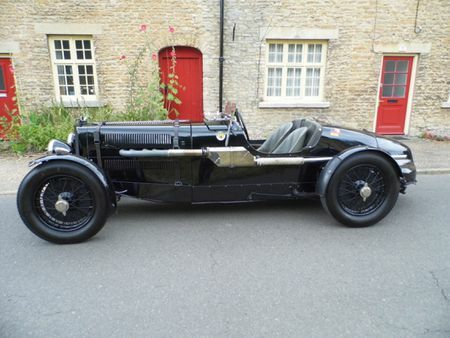 Great and beautiful car ready to drive.